Inchoo is attending Magento Imagine 2016! It’s a well known fact that Inchooers love travelling. We love exploring, as much as we love learning new things and meeting new people. This years Magento Imagine is an amazing place to do both. Find out more about our musketeers, Vanja Bunjevac and Sasa Brankovic, who will be crossing the pond in order to rightfully present us at the event – here’s more about the level of their excitement, what they want to see in the US and who will they meet on their way to Vegas. Hi guys, how are you? Are you nervous or excited because of your upcoming trip? Can you tell us where are you going and why? 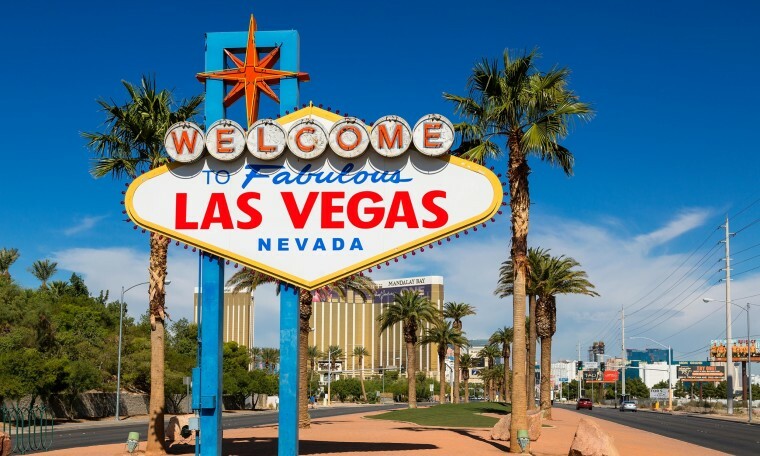 Sasa: We will attend Magento Imagine conference in Las Vegas. Unlike Vanja, I’m already pretty excited and looking forward to it. Vanja: Besides Vegas, we are also going to New York for few days to visit our dear client Bryce Salvador. It’s a well known fact that Inchoo loves sending people to conferences. Is this your first conference, have you already met the community which revolves around Magento, or this will be your first opportunity to do so? Since this is my first conference, I still haven’t had the chance to meet awesome people of Magento community. I guess this is about to change soon. Vanja: For me it won’t be the first conference I’ll be attending, but first over the pond. 😉 I’ve already met a lot of Magento community peeps in Germany and Switzerland, but you can never know too many people. 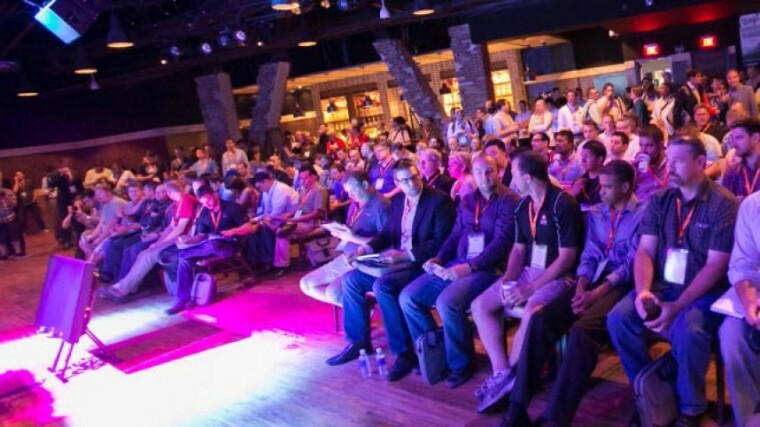 Imagine is the biggest Magento conference which aims to bring together people from various parts of the ecosystem. What it is that you usually do at Inchoo and what do you expect to see/hear at Imagine? Vanja: I am an eCommece Consultant at Inchoo and I usually manage projects and communicate with our clients. I also do a lot of marketing activities for our clients, like Google Shopping, SEO, etc. What I expect to see/hear at Imagine is some new stuff that will wow me and give me some new insights and knowledge. Sasa: I work at Inchoo as backend developer so naturally developer oriented talks is what I will be aiming for. I’m particularly interested in Magento 2 related themes. Sasa: Hoping for some sightseeing if the time allows. I’m sure there are many interesting things to see and experience, especially in Las Vegas. Sasa: We will be staying in US for seven days. As for meeting people I really have no special preference, the more the merrier. You heard it guys – the more the merrier! Don’t hesitate to say hi to them and spark up a conversation – Imagine is one of those place where knowledge is exchanged not only on stage, but in mingling with people. Don’t forget to join for a PreImagine, too! We are all set to attend Imagine Ecommerce 2016. Let us know if we can schedule a meeting there. Our CEO Mr. Chintan Shah would like to meet you. Please let us know your availability. Hi Abu, you can ping us during the conference – just tweet me @vbunjevac. We will surely find some time to talk.